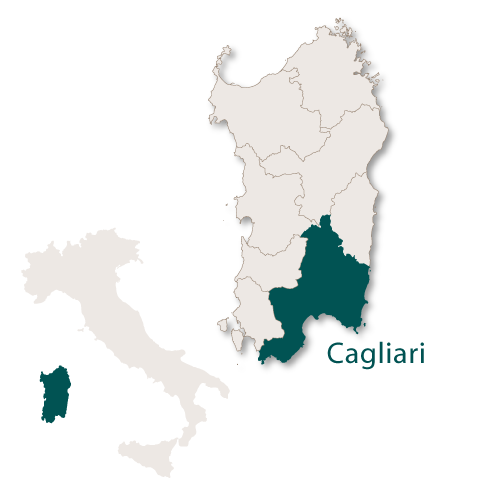 The province of Cagliari is large (4,569 sq.km) and accounts for almost 20% of the island of Sardinia. 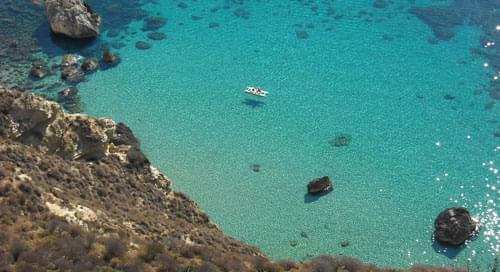 The capital city of the province, Cagliari, is also the capital of the whole of Sardinia. 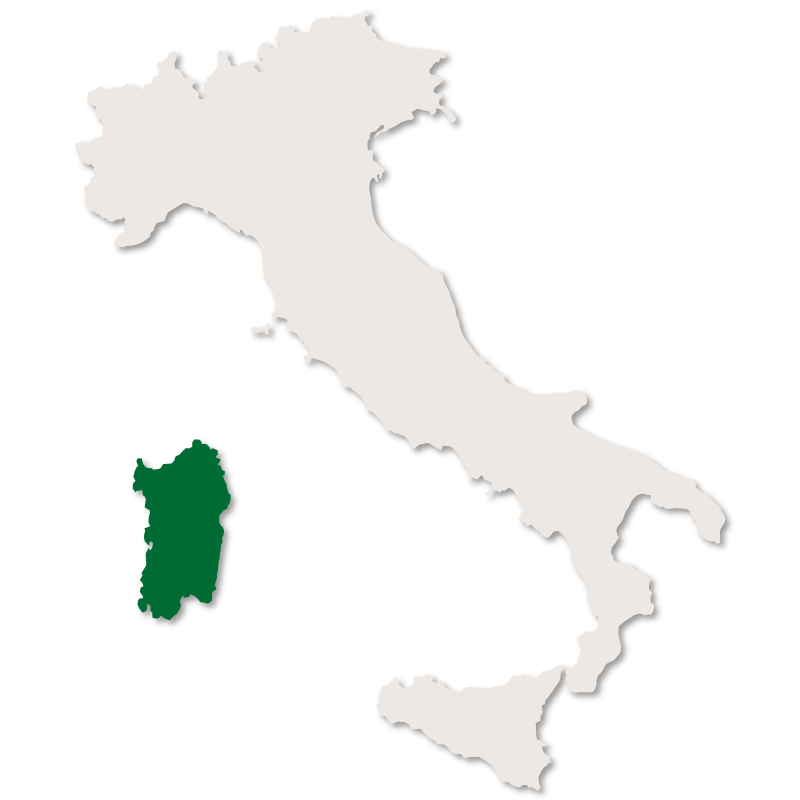 This province is in the south of the island and has the Sardinian Sea to the west, the Strait of Sardinia to the south and the South Tyrrhenian Sea to the east. 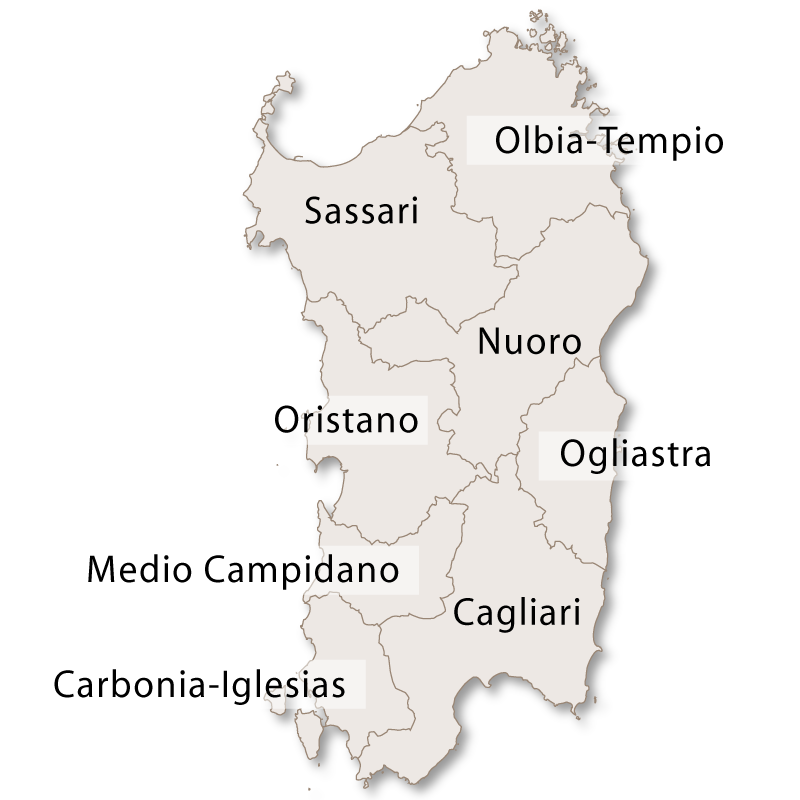 It has the provinces of Nuoro, Oliastra and Oristana to the north and the provinces of Carbonia-Iglesia and Medio Campidano to the west. 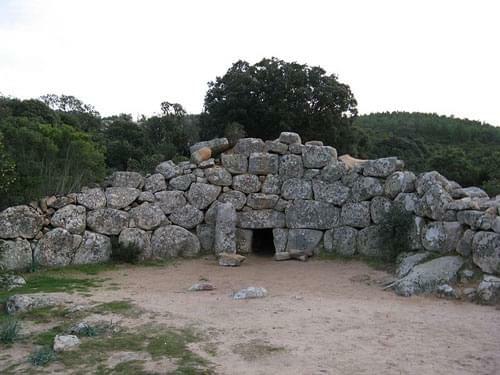 The terrain is rocky with a wide variety of rocks, caves and minerals along both the coast and higher inland areas. 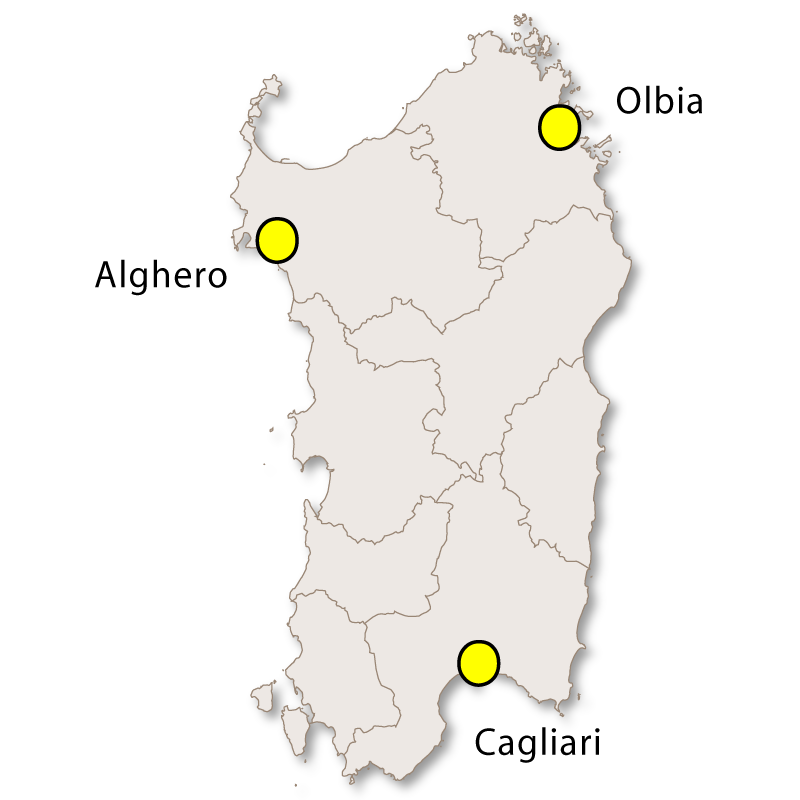 The Molentargius Lagoon is located in this province and stretches eastwards from the city of Cagliari to the long sandy coast of Poetto. This large lagoon is a regional park and is of great importance as it has a delicate ecosystem which attracts many birds and it is home to 180 different species, some of which are extremely rare. Among the large flocks of flamingos, egrets, cormorants, seagulls and herons can be found gazettes, purple gallinule, black-winged stilts, and avocets. 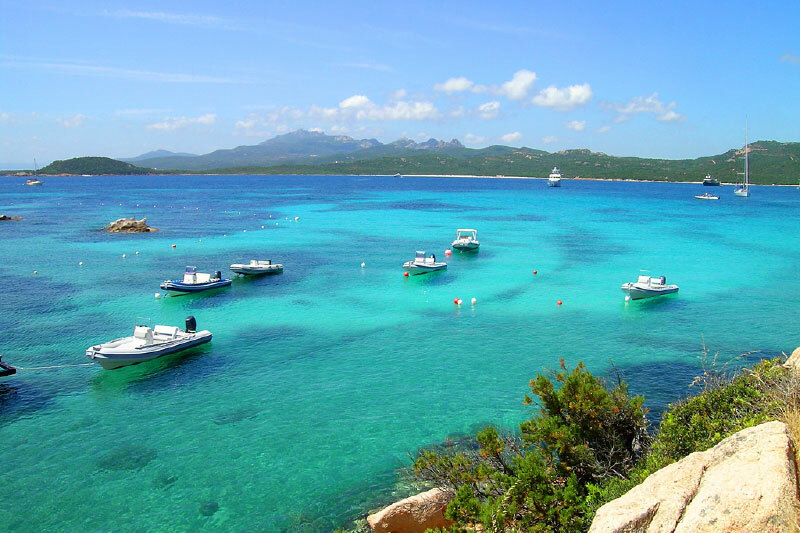 There is another regional park in Cagliari, the Sette Fratelli - Monte Generis Regional Park which is excellent for keen hikers. There are mapped routes and picnic areas and it is also possible to hire a guide who will know all about the flora and fauna. 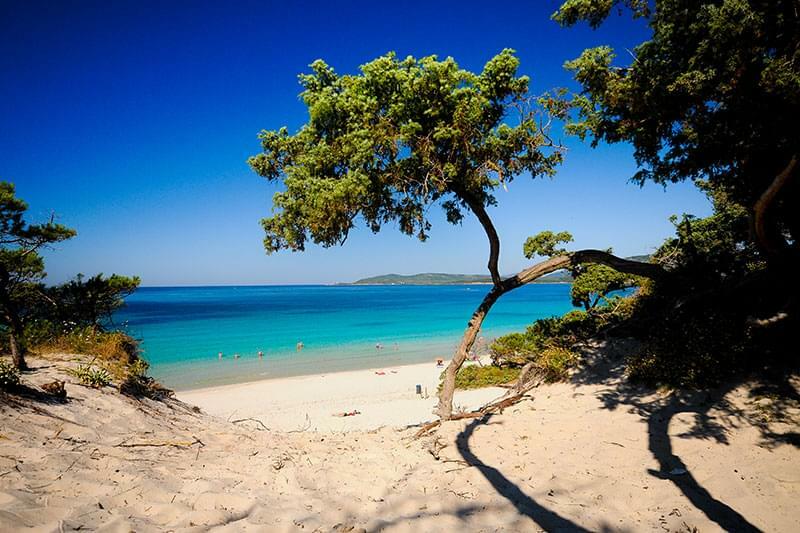 This area is one of the last remaining homes for Sardinian deer. 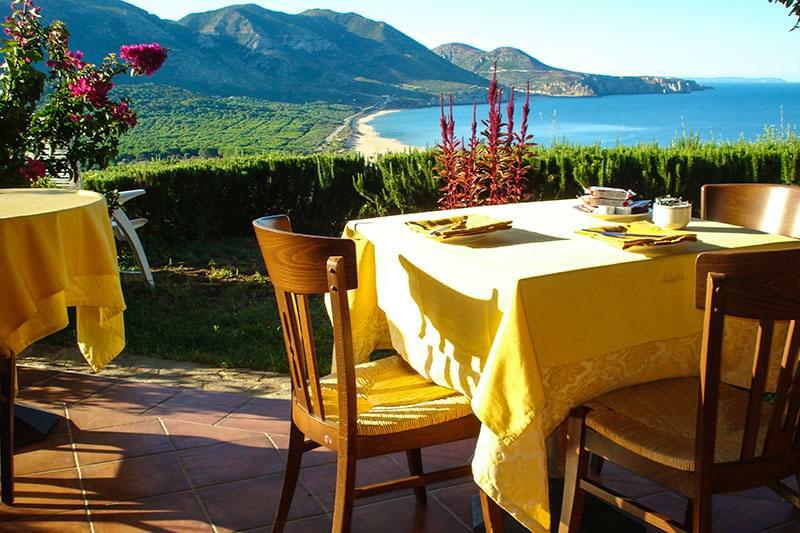 The largest and most stunning coastal area in this province is the Poetta which is eight kilometres of sandy beach with crystal clear water. 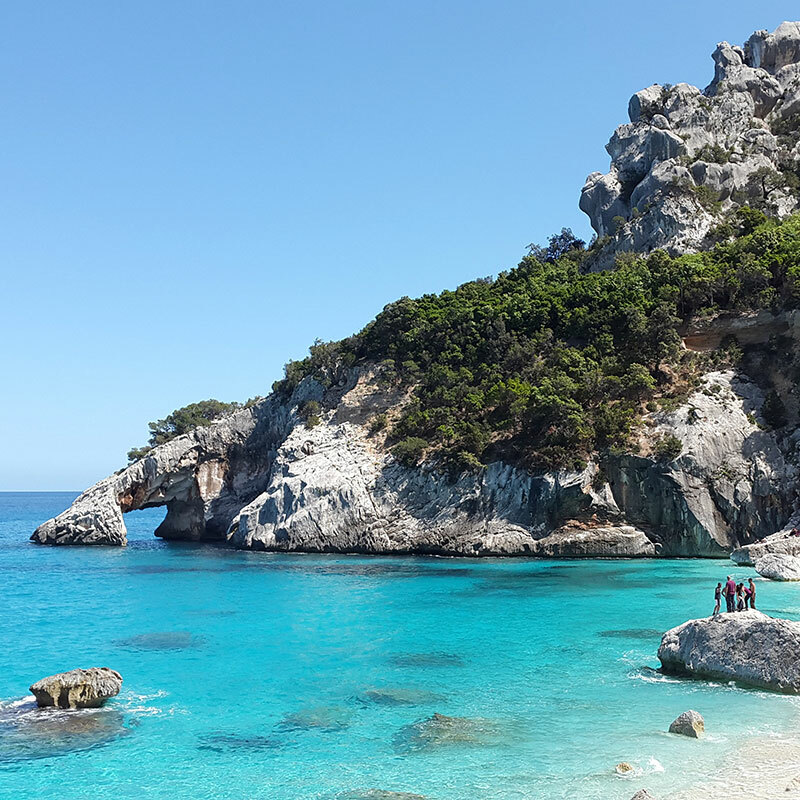 The provincial capital, the city of Cagliari, is a beautiful place to visit with many historic buildings, examples of Art Nouveau architecture, museums, palaces and art galleries. The old part contains the fortified quarter known as Castello which is located high on a rock overlooking the whole of the city. 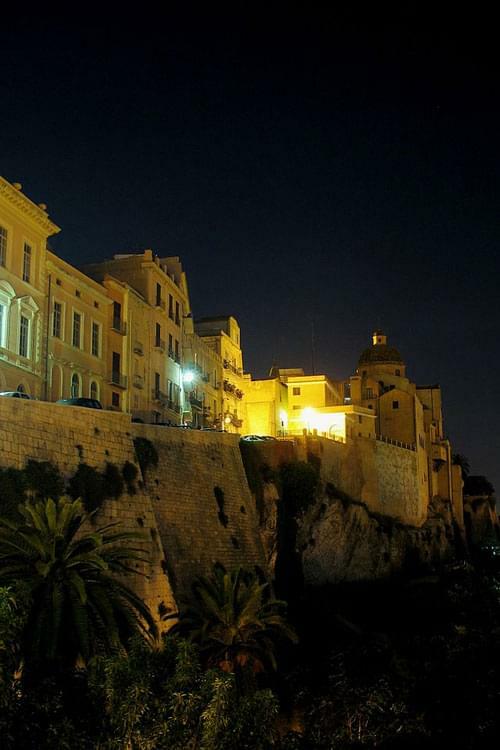 The modern side of Cagliari has wide streets and good shops with plenty of bars and restaurants. 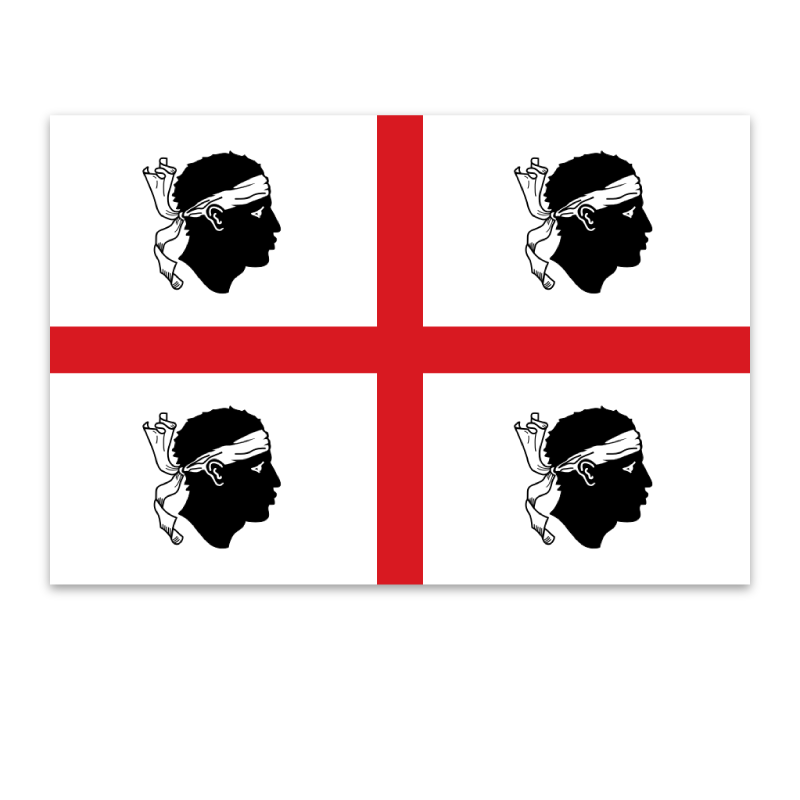 There are many other areas of interest in this region such as the Tomba dei Giganti Is Concas (Tomb of the Giants Is Concas) which can be found in the north of the province. 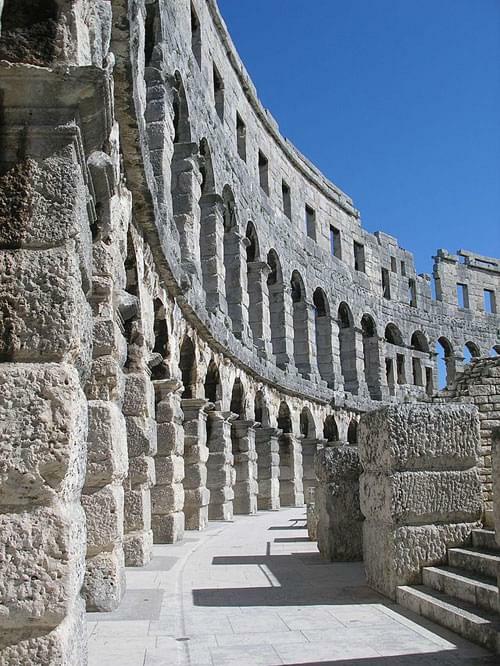 There is the Archaeological Park of Cuccuru Nuraxi, the Archaeological Park of Nora near the town of Pula, the Chiesa di Sant'Efisio a Giorgino a few miles from the city centre and the comune of Assemini which is famous for ceramics.